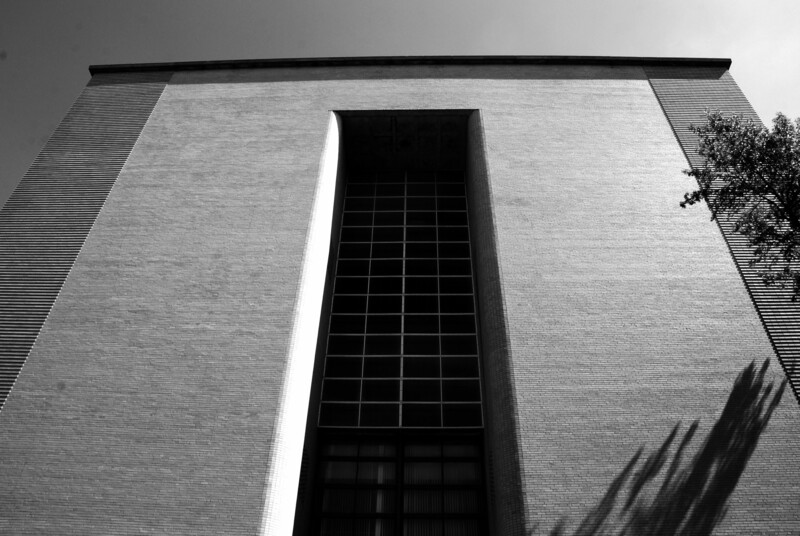 Last week, the Mayor’s Agent approved the proposed demolition of the West Heating Plant. The application, submitted by Richard Levy and his co-investors, is in connection with the proposal to build a ten story condominium building on the site. While this is not the final approval needed (not by a long shot) it is an eventful moment for the process. The Mayor’s Agent is an appointed individual who makes the final determination for historic preservation issues in DC. Even in Georgetown, where a federal body, the Commission of Fine Arts, makes most of the preservation decisions, the Mayor’s Agent can step in and have the final say. It’s been a long journey to this point, and the decision lays out the history quite well. GM should clarify that the parties objecting to the demolition have one final venue for appeal: the DC Court of Appeals. It is not clear at this moment whether they will pursue this route.